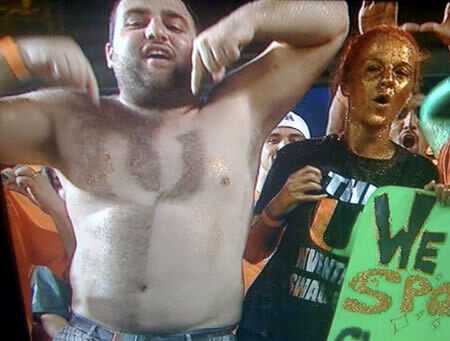 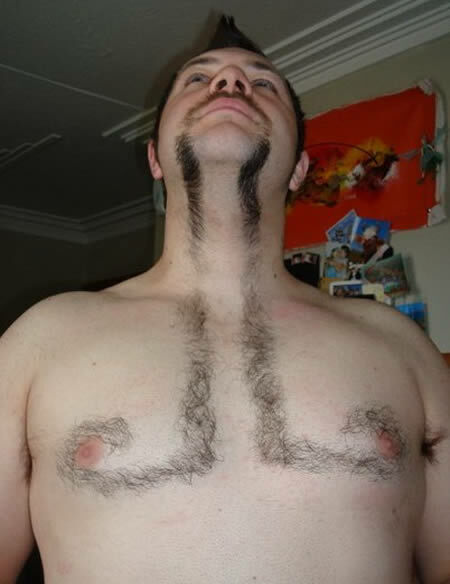 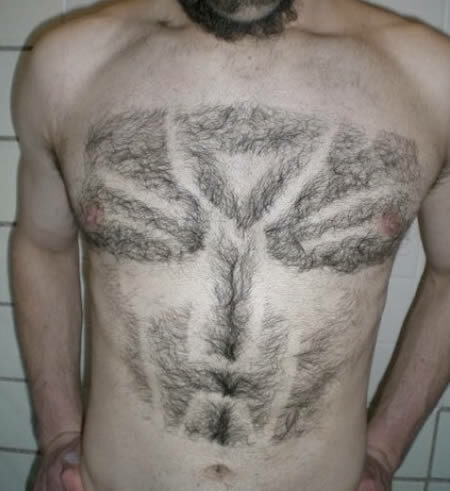 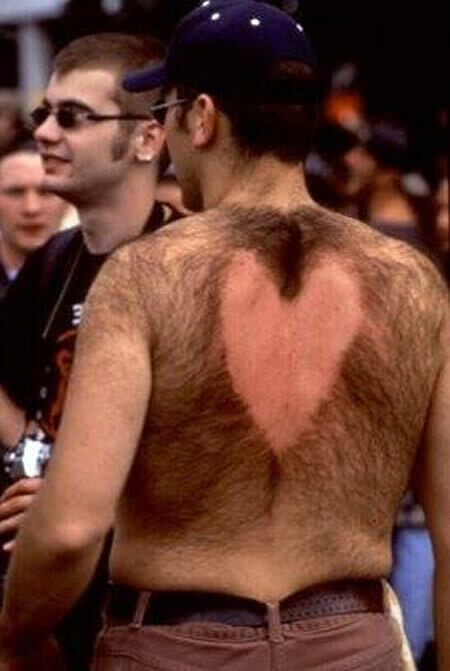 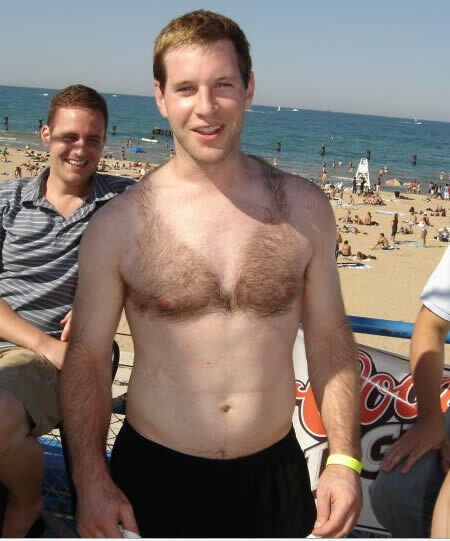 Are you wondering what to do with so much chest hair? 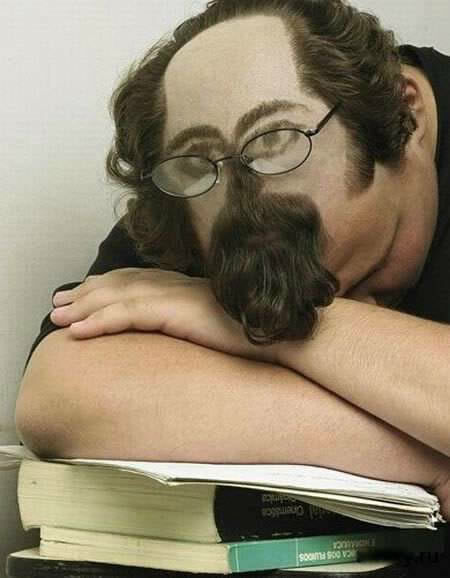 Have some fun with it! 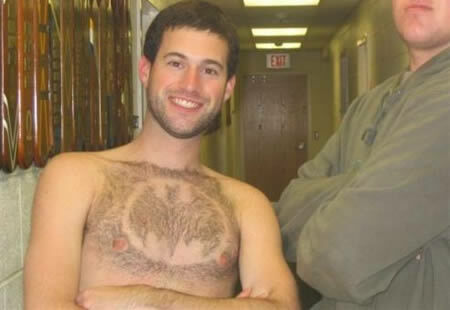 Meet twelve body shaving designs that'll inspire you. 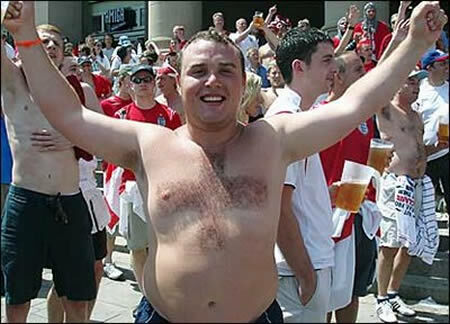 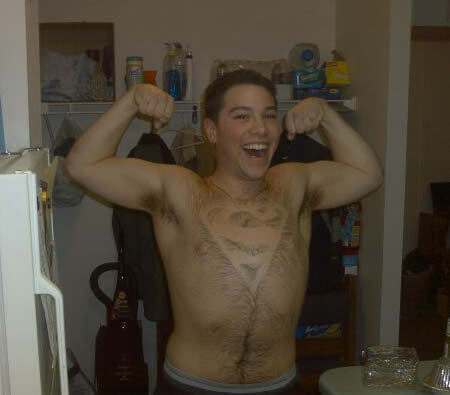 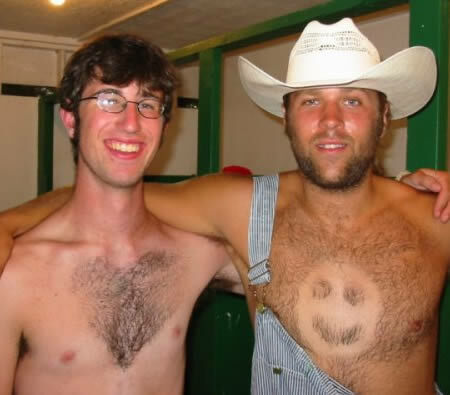 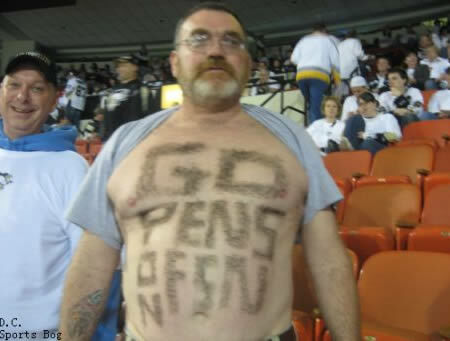 Pens fans have great chest hair.